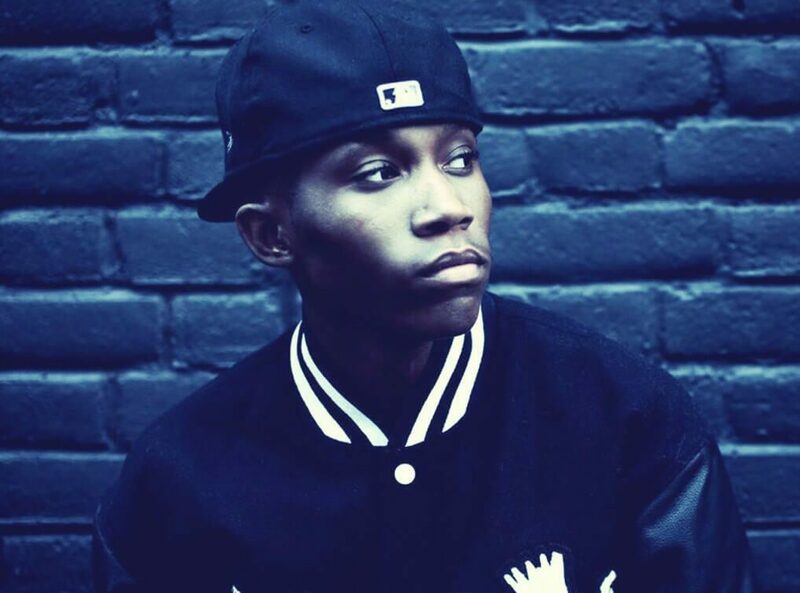 Maxsta is a twenty something year old British MC and rapper who was born Ian Koromah. For many years as a youth, Maxsta was a hugely active and high profile part of the rich and vibrant music scene in the nation’s capital and as such soon pick dup many accolades and turned many heads. The first official breakthrough for him came when he was signed to key label Just Jam, which is an urban subsidiary of Sony Music Entertainment. Maxsta was also the first music maker to get signed to Jamal’s record label, Just Jam, and is renowned for his fast paced style of deliver, which in turn has led many to compare him with another London grime artist in Dizzie Rascal. His great track ‘East London Is Back’ was a fine and arresting mix of _electro bloops and beeps and was one of his first big tracks, as well as one that really got picked up nationally and played plenty of times on the radio. He has worked with the likes of Tinie Tempah, Chipmunk and Wiley and has performed at places like T in the Park. He has hit the official UK Charts at number 67 with “I Wanna Rock” and number 42 with “Wanna Go” as recent as early 2014. Both of his chart hits were supported by BBC Radio 1’s Nick Grimshaw and “Wanna Go” featuring Little Nikki was just as much of a success. He now has a following of over 40,000 on Twitter and 17,000 fans on his Facebook fan page combined with over 5 millions views on YouTube, and these numbers are constantly on the increase.